Luxury hotel brand Waldorf Astoria Hotels & Resorts, Hilton’s has created a brilliant new campaign, #LiveUnforgettable which showcases their brand philosophy of creating unique and memorable moments to last a lifetime. 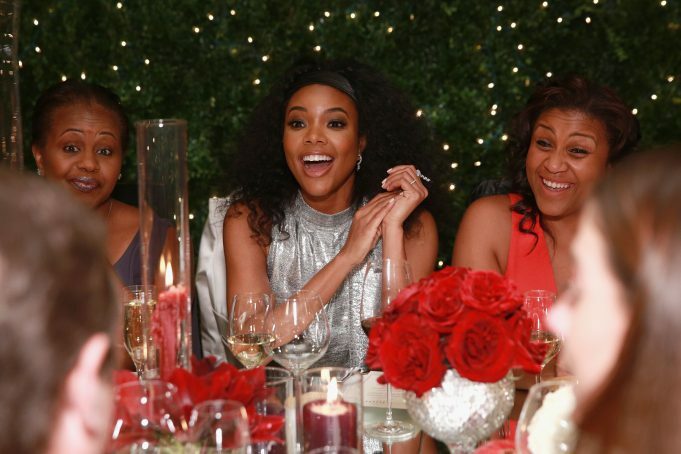 With the new launch, they created a unique experience on December 1st with celebrity host Gabrielle Union creating a dinner party with local Chicago influencers. Guests noshed on specialties from Chef Michael Mina’s first Chicago restaurant concept, Margeaux Brasserie. Such items included unforgettable entrees like roasted pumpkin agnolotti and red wine braised monkfish paired with signature cocktails and wine. The night’s finest moment was when guests enjoyed a live performance by Musicality—an audition-based ensemble from Chicago Public Schools. Previous articleTravel Deals for Black Friday and Cyber Monday 2017!